I’m helping my friend Tyler set up his website so he took me out to dinner last night as a thank you. 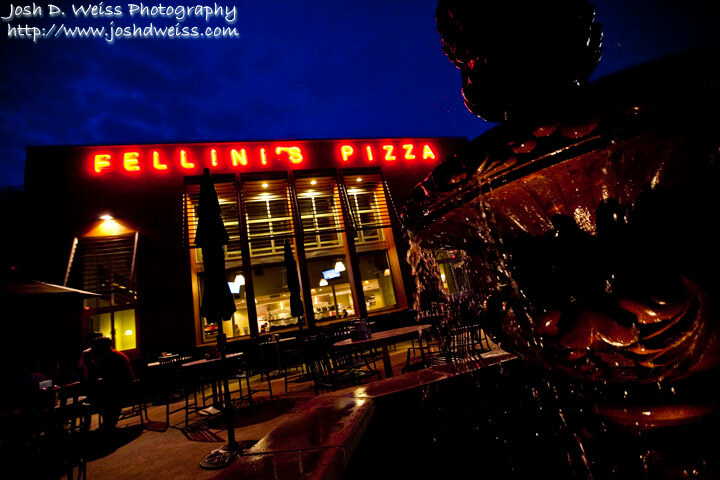 We went to the Fellini’s Pizza on Lavista which is down the street from where he lives. Posted in My Life, ScenicTagged atlanta, decatur, fellini's pizza, georgiaBookmark the permalink. however will i see the photos of me you took when you visited, and humbled my soul with your camera and presence?!!?! ?